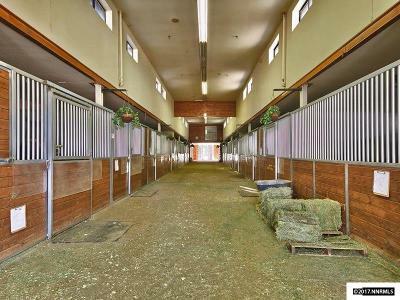 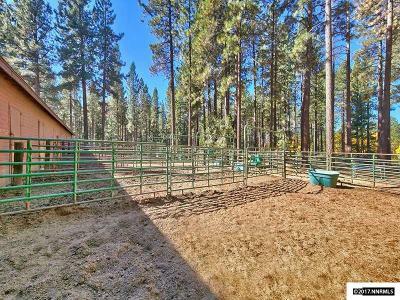 Caretakers home with stables including 15 heated stalls, wash rack, grooming area, tack room, office and chicken coop. 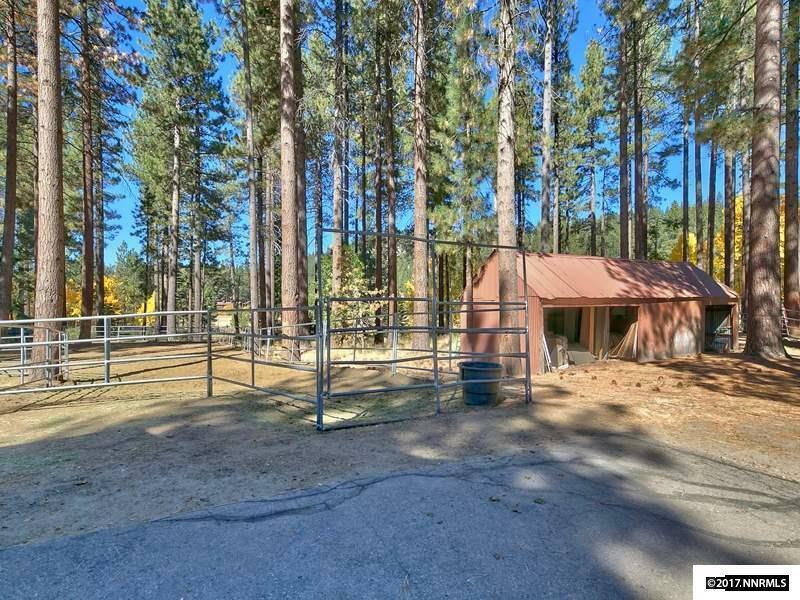 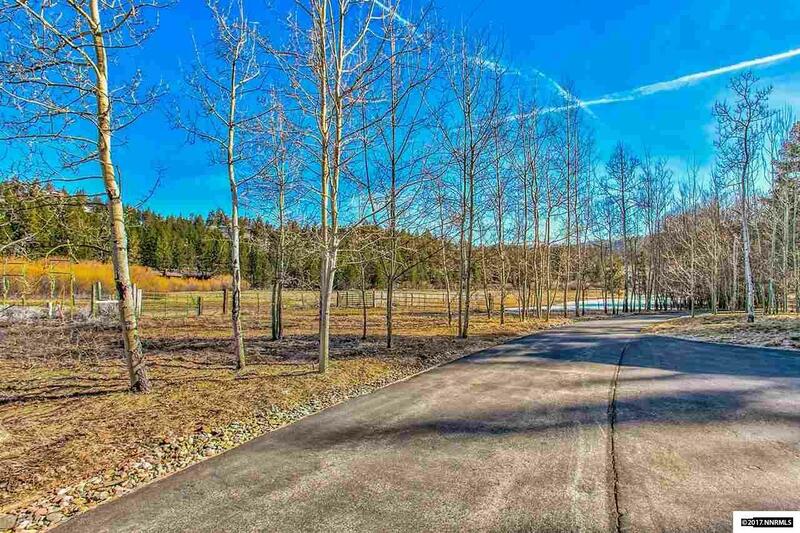 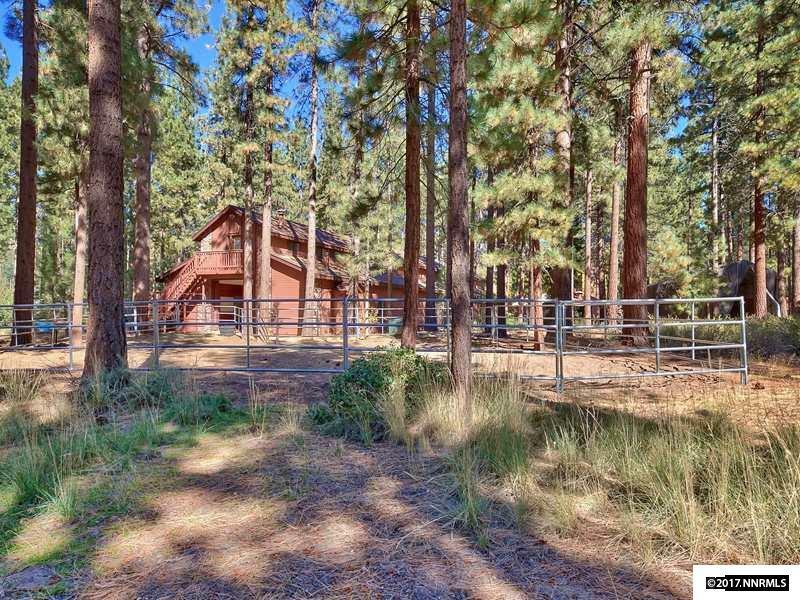 Adjacent to paddocks on 6.94 acres including meadow access. Hay barn and storage with workshop. 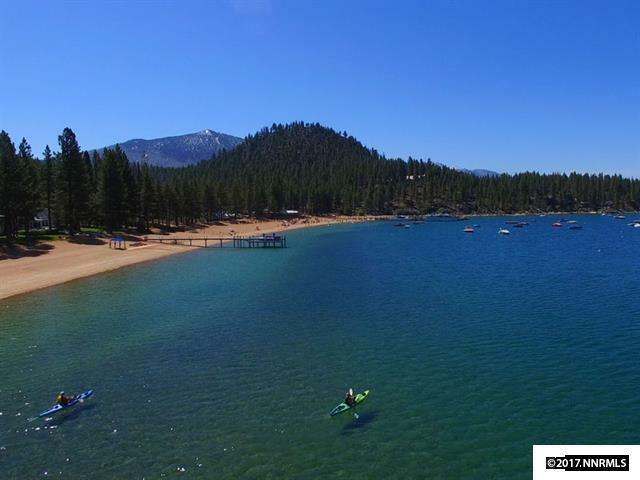 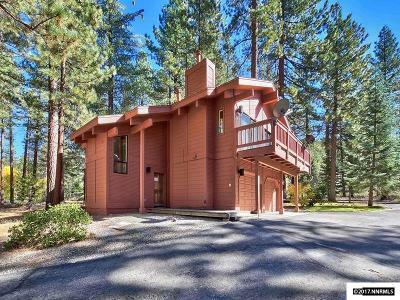 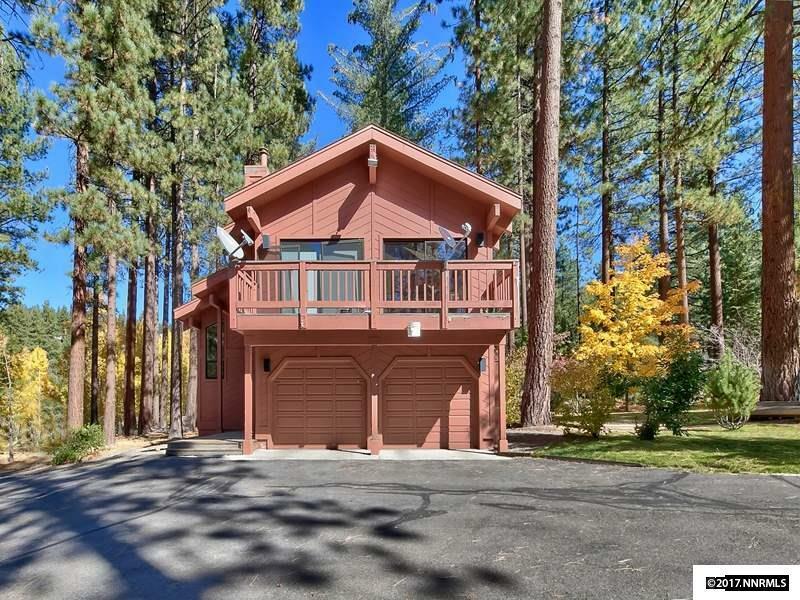 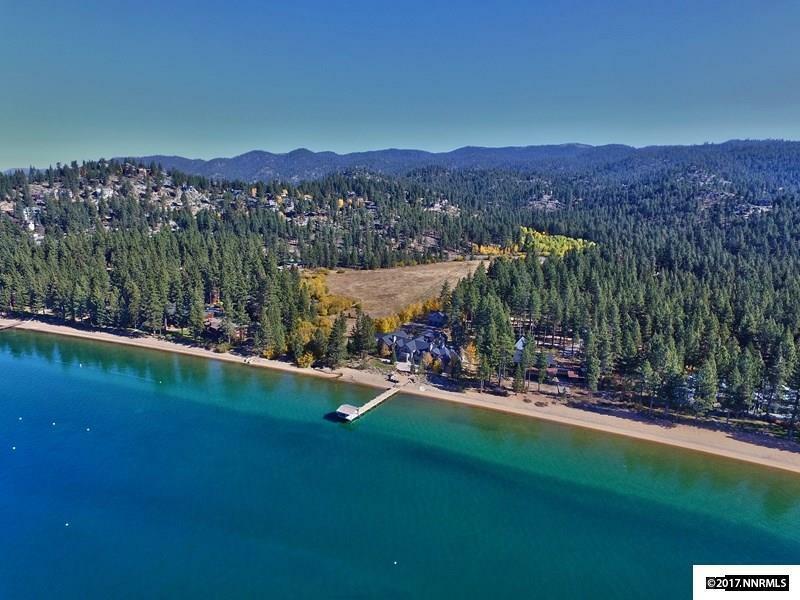 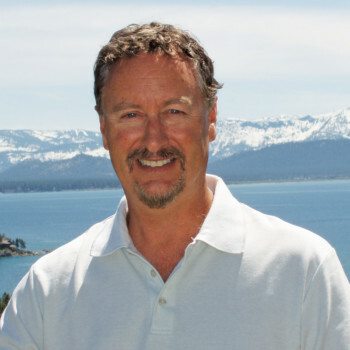 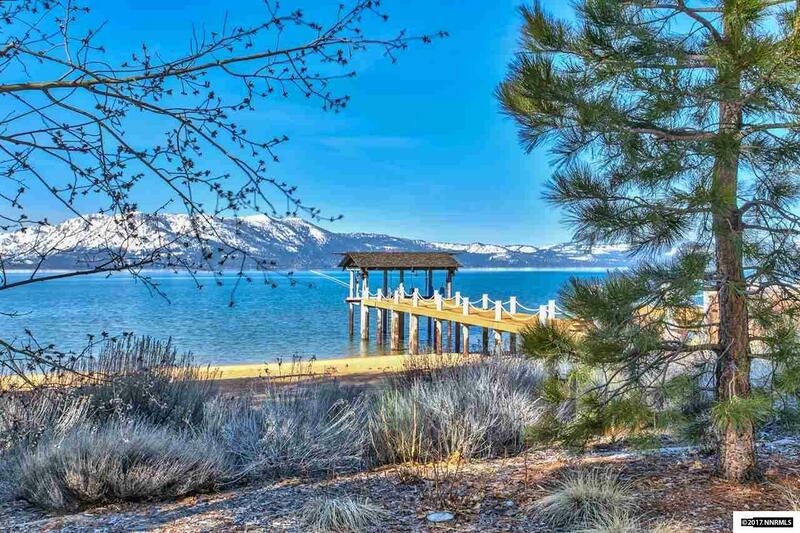 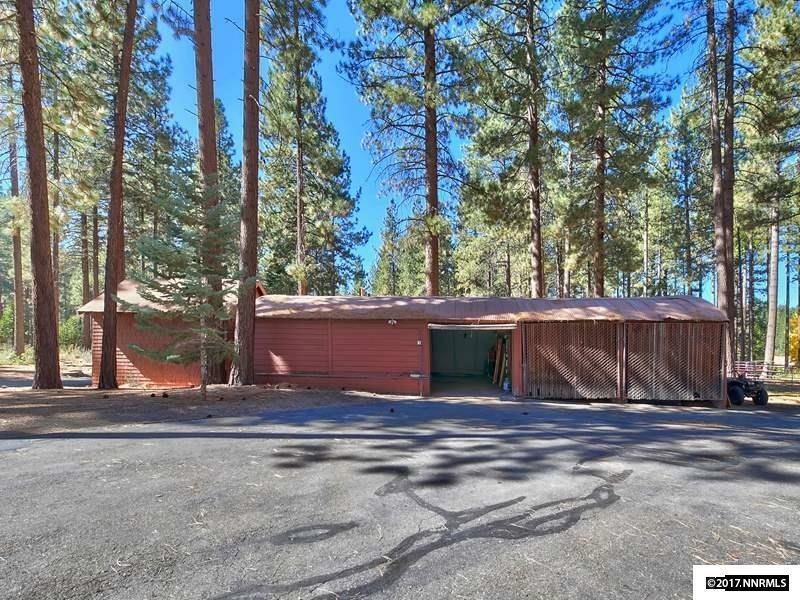 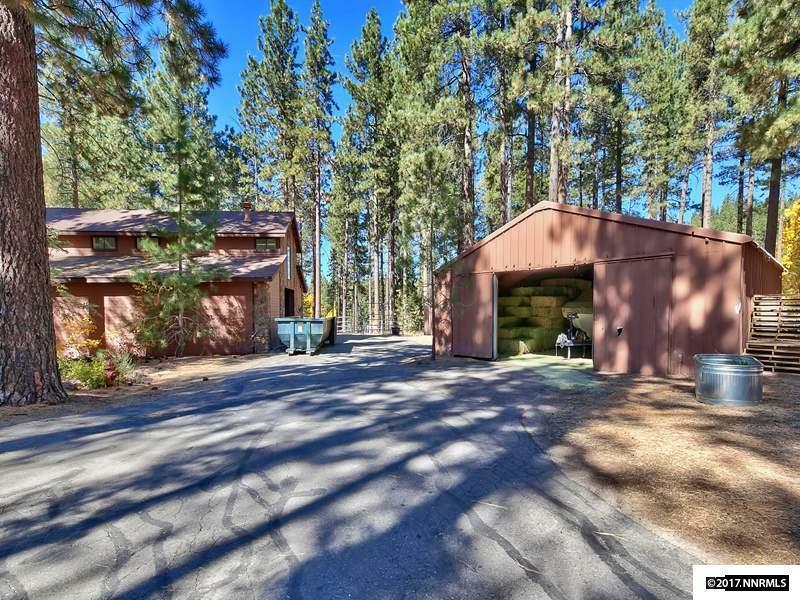 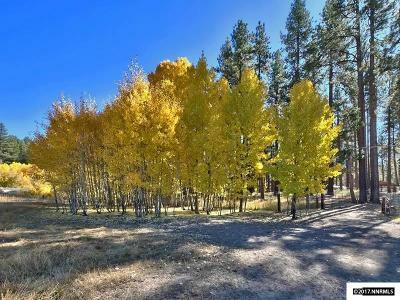 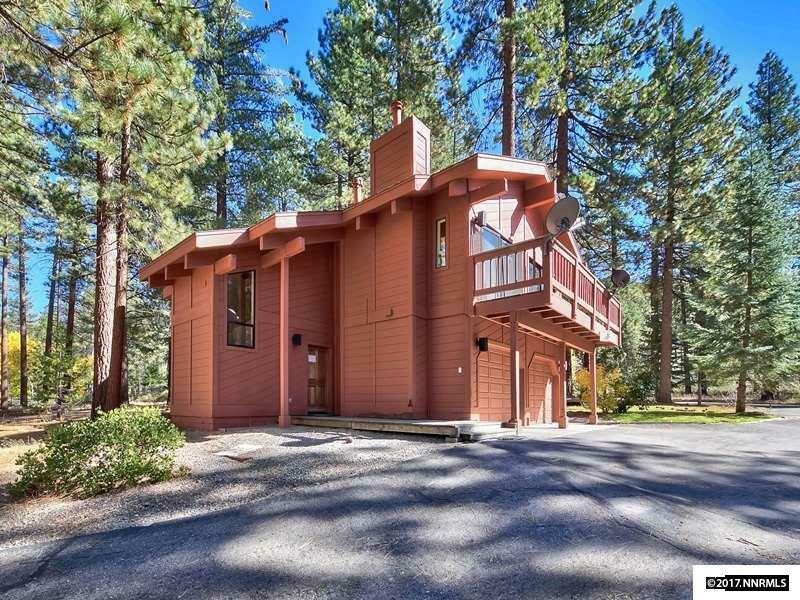 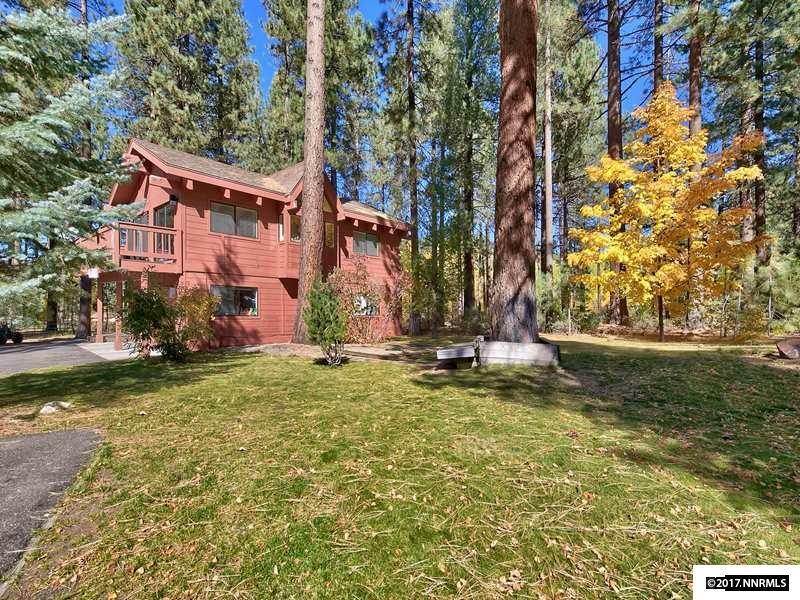 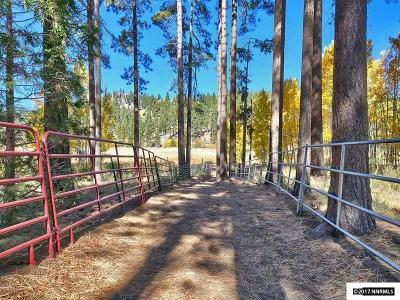 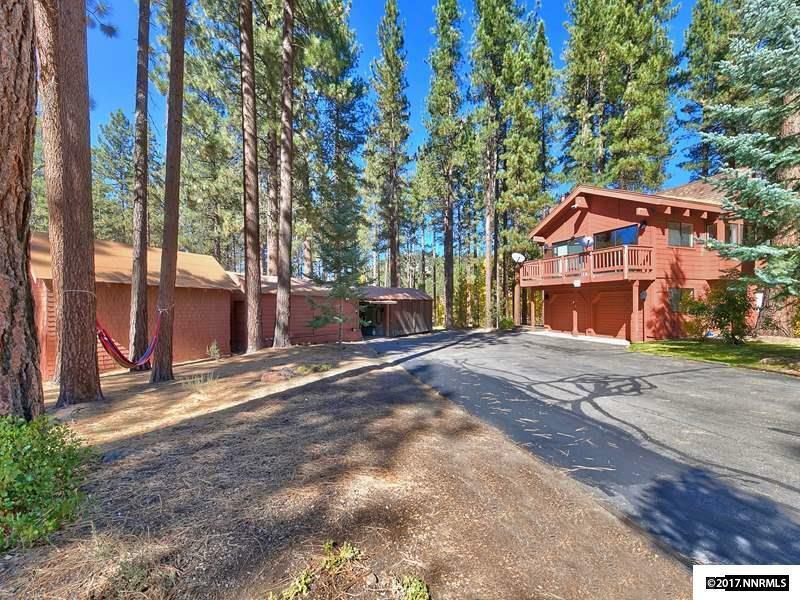 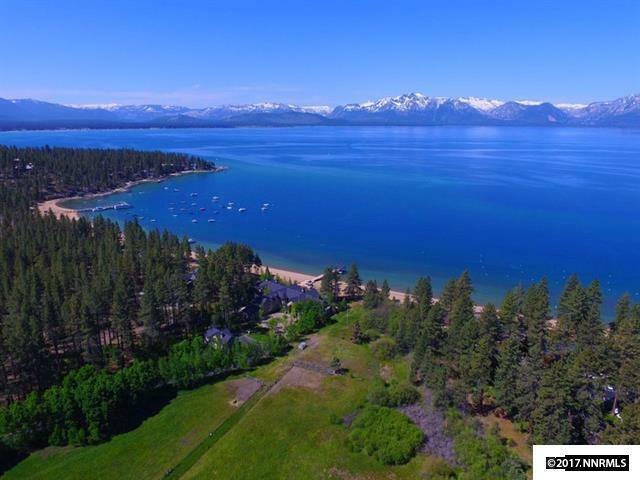 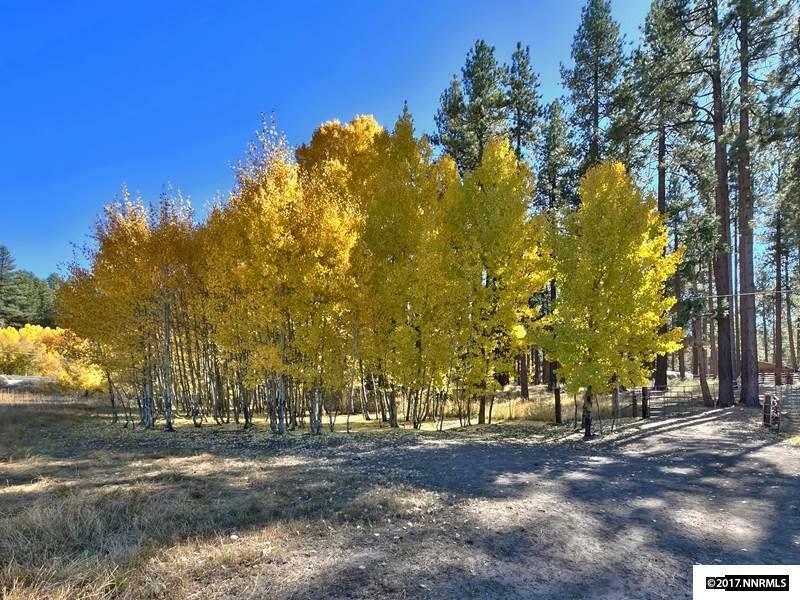 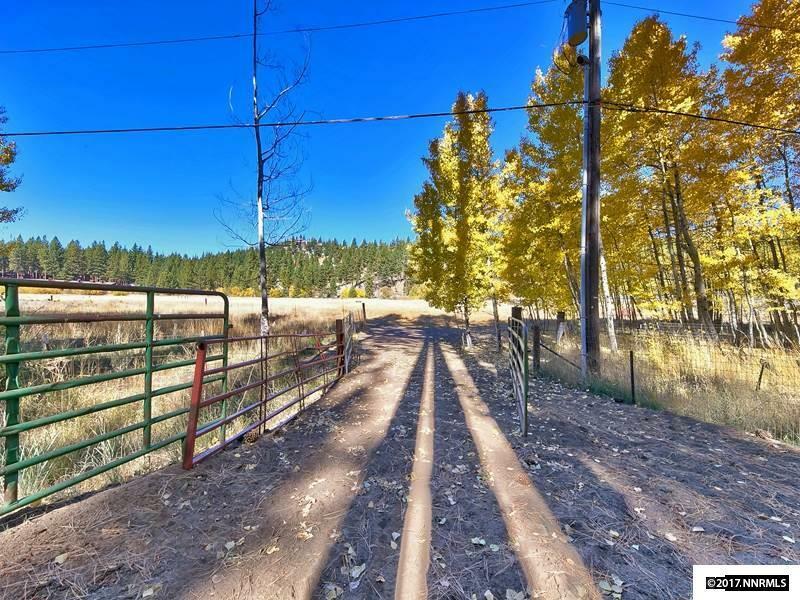 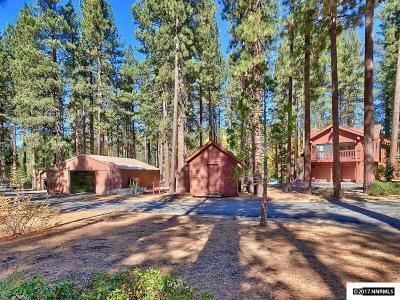 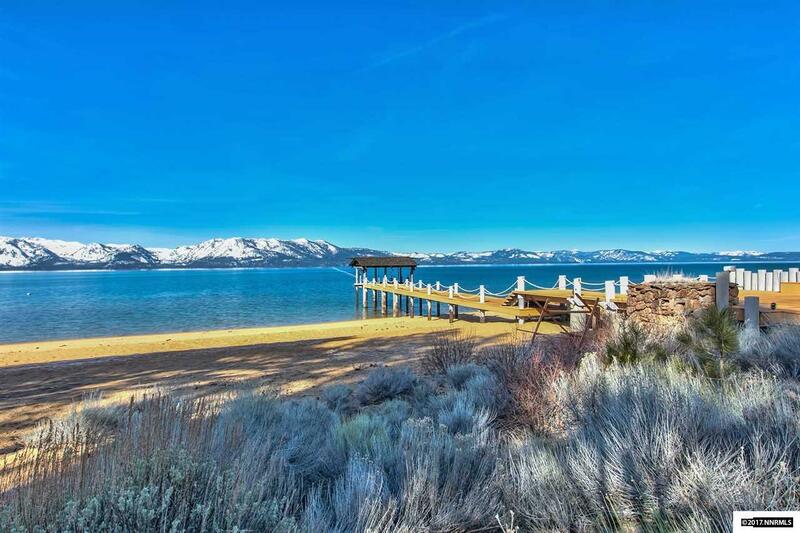 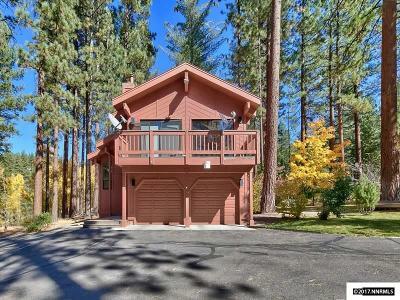 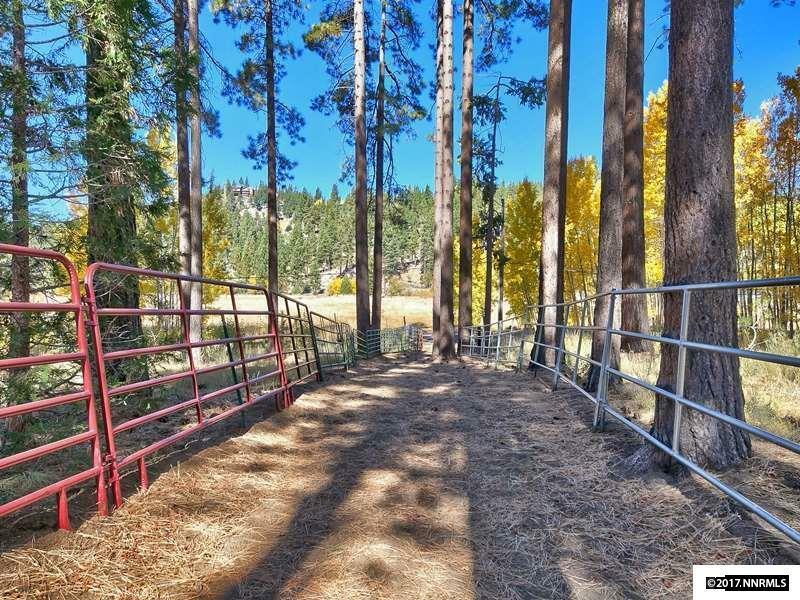 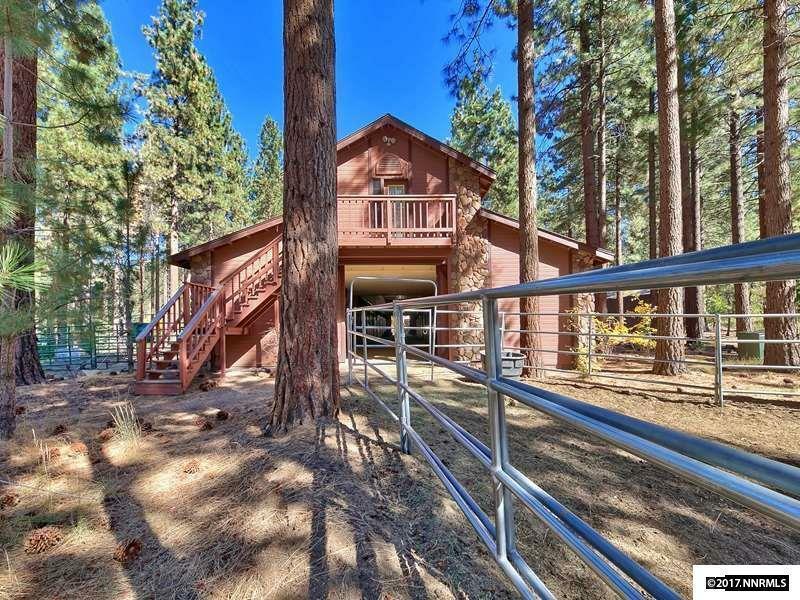 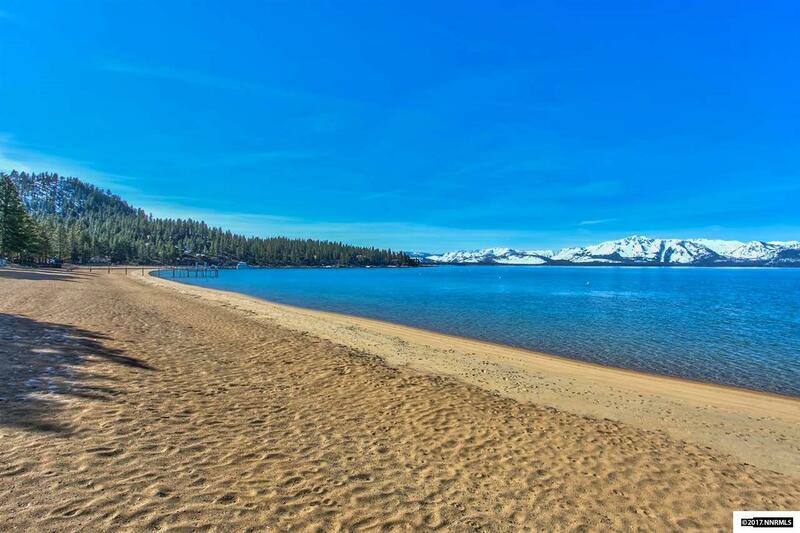 Access to Lake Tahoe with sandy beach and potential buoy. 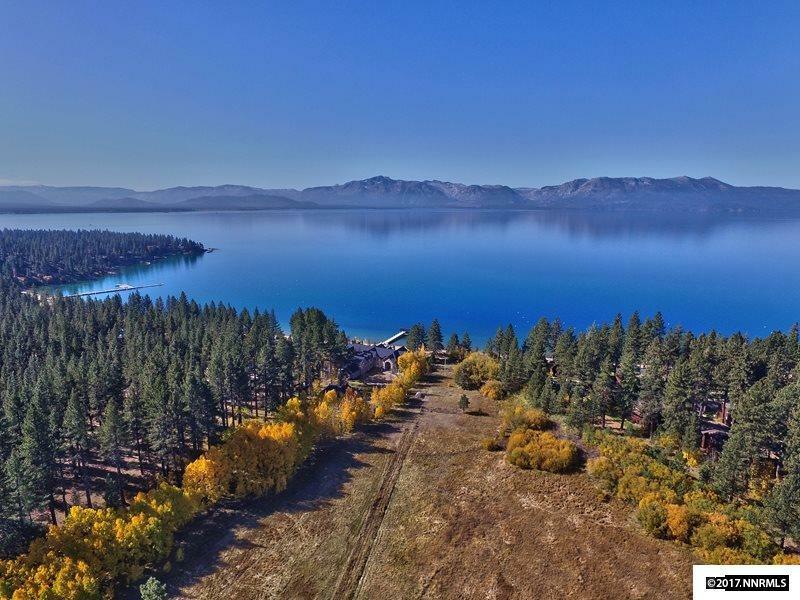 Property is available to purchase with 550 Sierra Sunset Lane listing separately for $46, 995, 000.